Study shows that 54 percent of users unsubscribe their newsletters because they received too many emails bombard with content, and 73% of social media users "un-follow" companies that post too frequently. 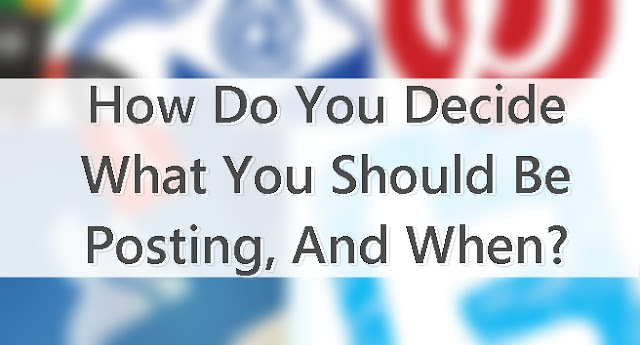 So how do you decide what you should be posting, and when? Experts suggest several best practices, but ultimately it comes down to where you see the best results. 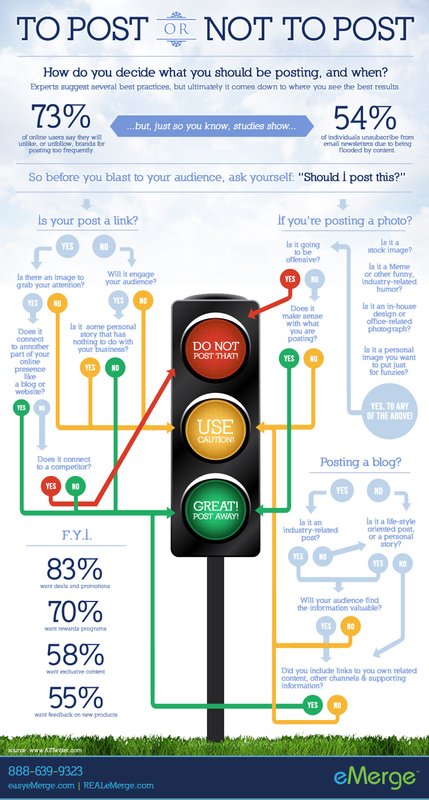 Take a look at the infographic by EasyeMerge team called "to post or not to post".